David’s answers to the vendor question reflect my own views about the subject. Portraying them as disreputable or untrustworthy just because there are a few who have over-aggressive marketing and a track record of over-promising is not entirely valid as a criticism of the whole market. There are many firms that do want to deliver value for their end users – and who agonise over whether or not they really are (many of whom I have some lengthy and in-depth conversations with). A far more significant (and widespread) issue, however, is their lack of vision and inability to genuinely to properly get to grips with the problems faced by their end users. 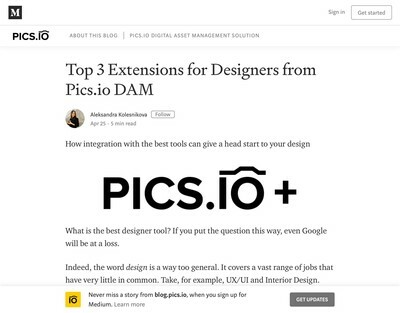 Our recent coverage of what Ian Matzen has referred to as a DAM Crisis illustrates this point, DAM software still depends excessively on the skill, tenacity and information management expertise of its users to generate ROI. 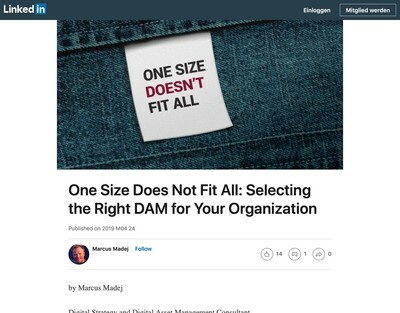 To implement DAM initiatives effectively, in-house DAM experts are more or less essential in a way that is not the case with other enterprise solutions. Moving onto the second question about partners, David has some very interesting insight into the right and wrong way for vendors to manage implementation and professional services partners. 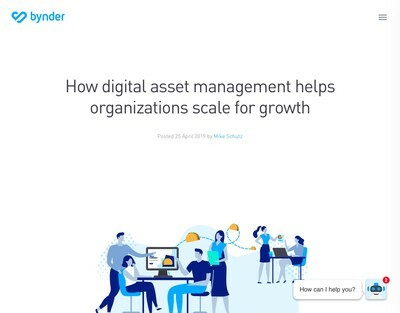 As I write, there is a near complete lack of information about how to manage a partner program successfully (certainly in the context of Digital Asset Management) and I know from the numerous questions I get from vendors about this topic that it something else where there are often significant gaps in their understanding. In addition to the two parts we have published already, there are several more excepts from the interview I conducted with David which I am in the process of editing (with both his help and guidance). 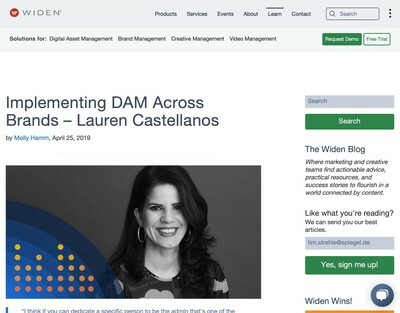 I don’t think there are many people who consider themselves DAM aficionados now who do not know about our forthcoming webinar, but next week on Tuesday 16th April 2019 at 11am ET, David, Carin Forman and myself are participating in a collaborative webinar panel on The State of DAM Today which will be moderated by Frank DeCarlo and hosted by the London DAM and New Jersey DAM Meetup groups. If the topics under discussion in this series are of interest to you then I highly recommend tuning in. I gather from Frank that there will be a recording made, but ensure you register if you want to get notified when it is released.